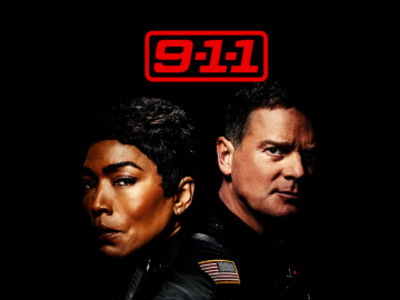 From prolific creators Ryan Murphy and Brad Falchuk, 9-1-1 is a fast-paced exploration into the lives and careers of first responders – cops, paramedics, firefighters – the people who put their lives on the line to save others. 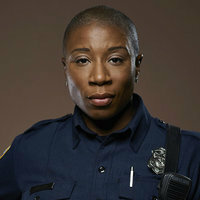 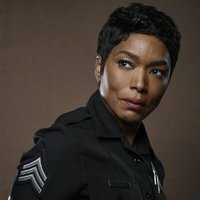 Starring Angela Bassett, the series is based on the real-life, high-pressure experiences of emergency response providers who are thrust into heart-stopping situations that are equal parts unpredictable, intense and uplifting. 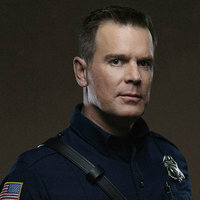 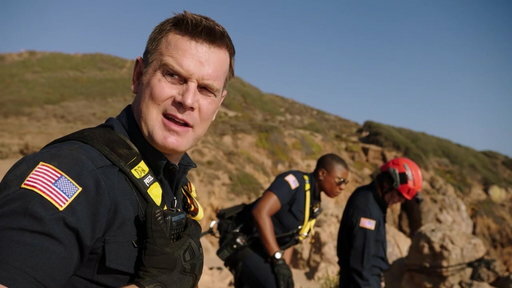 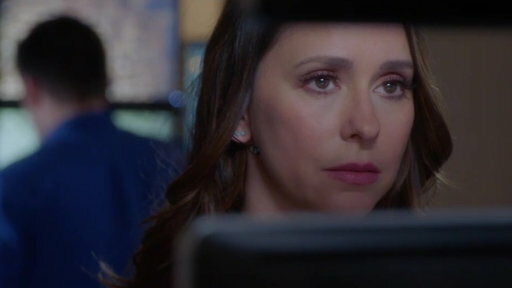 Fox announced today that 9-1-1 has been picked up for a third season. 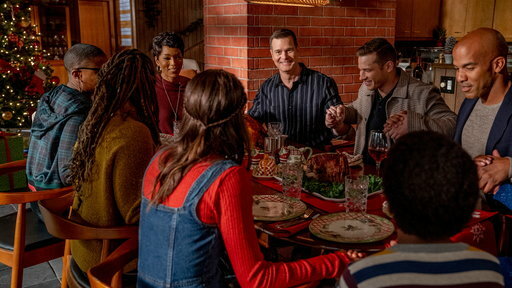 The good news comes one week after the show returned for the back-half of its sophomore run, which has continued to perform well for the network since being moved to its regular fall line-up. 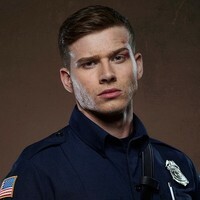 9-1-1 follows the people who put their lives on the line to save and protect others: police officers, firefighters, paramedics, and even 911 operators. 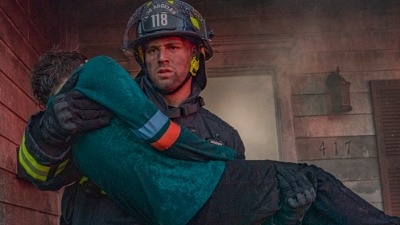 Its storylines are based on the high-pressure experiences of real-life first responders, resulting in a variety of situations that range from intense to unpredictable to uplifting. 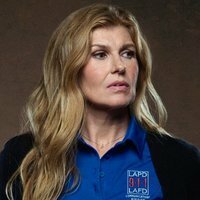 Look for Season 3 of 9-1-1 this fall.